Dr. SuperPhillip here, and I have a prescription for more of my favorite themes from the annals of video game history! What do I have today to share? 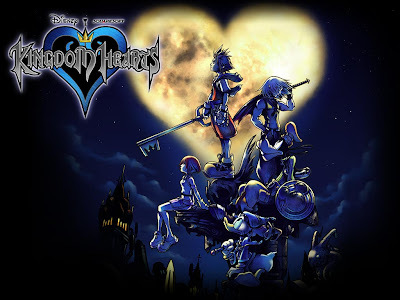 Well, there is music from Disney Epic Mickey, Kingdom Hearts, and Wave Race 64, so turn your head and cough as there are some good tunes to listen to! 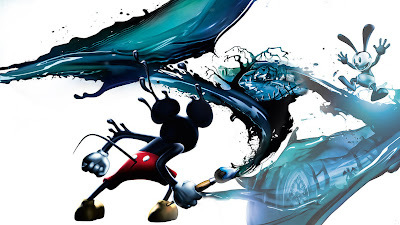 A charming game from the mind of Warren Spector and his faithful team at Junction Point, Disney Epic Mickey was not without its share of problems (e.g. a sloppy camera, constant points-of-no-return, etc. ), but it had some intriguing concepts such as the paint and thinner mechanic. And while the decisions players made within the game did not really affect the endgame as much as Spector and company had hoped, they are at it again with Epic Mickey: The Power of Two due out for all three major platforms this fall. From one Disney game to another, this time around we are combining Disney's magical and famous characters with lore from the Final Fantasy series. Who knew that this wouldn't be a recipe for disaster and would instead be a brilliant decision? Yoko Shimomura is the mastermind behind the music of the series, and this theme constantly welcomes players home to Traverse Town with its lovely piano and clarinet. I am one of the few people in the world who played the game's sequel but never the original game. I really need to get on that! Beginning with a sampling of strings and then coming in with percussion, Totally Busy is a catchy little ditty that warms the heart. Apart from the strings and percussion, the song eventually gains pizzicato strings and a woodwind to accentuate the main theme. There were in total three Wild ARMS games for the PlayStation 2. Depending on your tastes, any one of these trio of titles is worth a look. 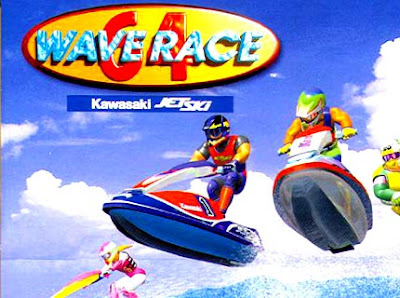 Kazumi Totaka lent his composing abilities to the soundtrack of Wave Race 64, a launch window title for the Nintendo 64. Mr. Totaka is also known for his work on such games as Wii Sports, Animal Crossing, and various Wii channels like the Shop Channel's music. Sunset Bay is exactly like it looks, a bay coated with an orange sunset. The waves are not too choppy, making for a smooth ride to the finish. Just don't crash! We're entering the nineties with the next set of SP's Favorite VGMs, so buckle up and enjoy the ride! Next week five more themes will be posted on this humble blog. Stick around, friends! I must admit I was very wrong with that game. 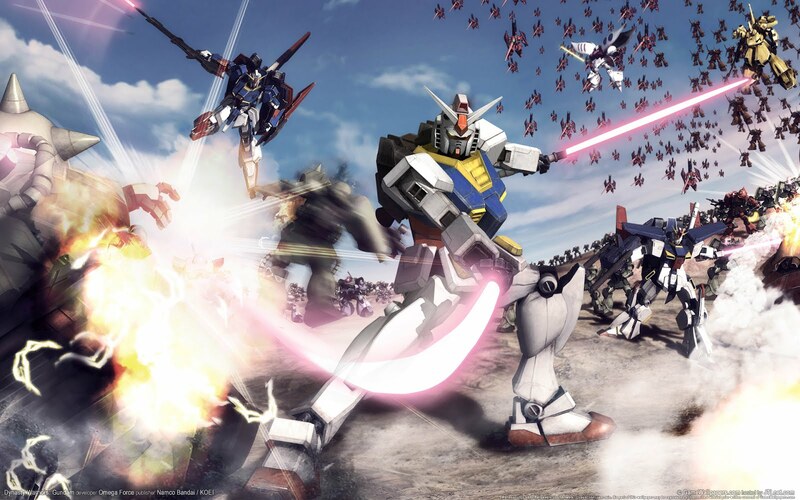 I know I was harsh on it from the Japanese play through, but after playing through the English game, I loved the experience. 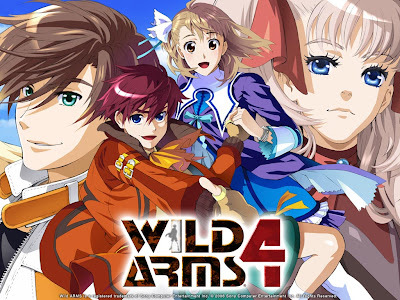 The game is still not great, but there's such a beauty to the setting, characters and soundtrack, it's compelling and affecting. Your review interested me in the game, but I won't miss it if it doesn't come North America's way.